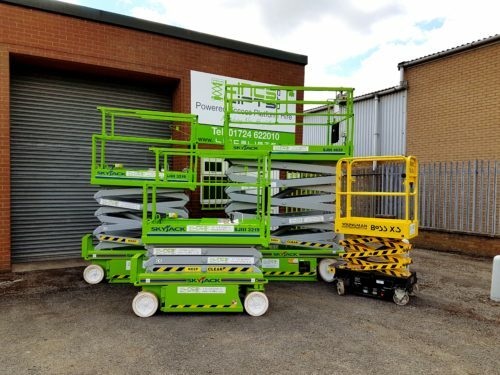 Nifty HR12 Joins The Hire Fleet! Due to the high demand of the Nifty HR12 we have just had another one delivered. It is specifically designed to give maximum reach performance from the lightest, most compact base possible. 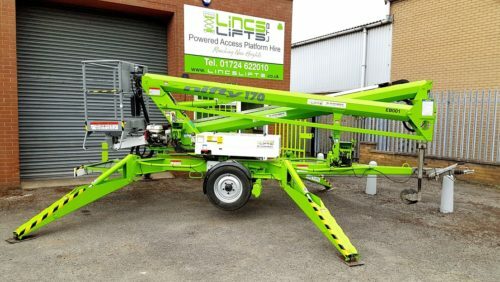 A telescopic upper boom gives theHR12N self propelled boom lift improved accuracy when positioning the platform and superb manoeuvrability makes it ideal for a wide range of applications. 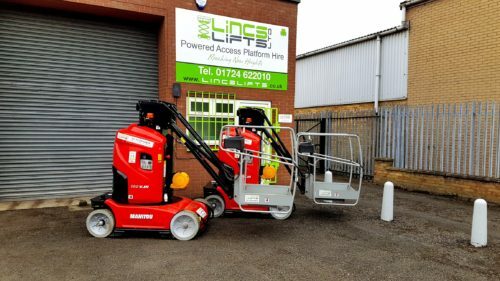 We have just taken delivery of two new Manitou 100 VJR’s which are the equivalent to Haulotte Start 10’s. 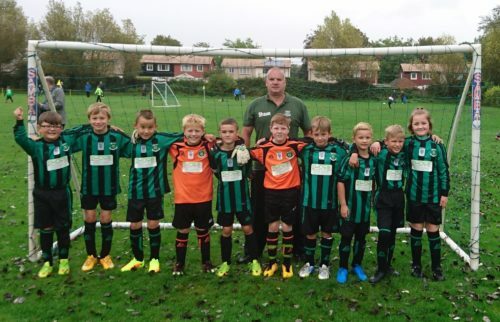 Lincs Lifts Sponsor Crosby U9’s Football Team! Lincs Lifts are proud to have sponsored Crosby U9’s new football kit. We want to wish you all good luck for the new season. 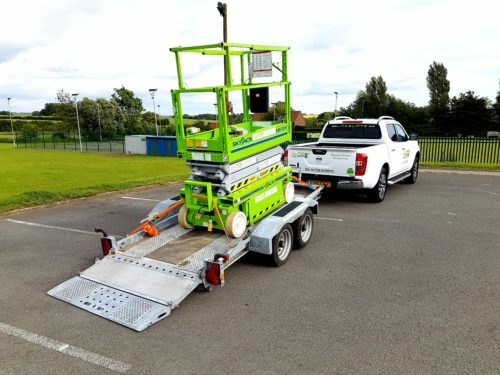 New Nifty 17.0 Mtr Towable Cherry Picker Joins The Hire Fleet! 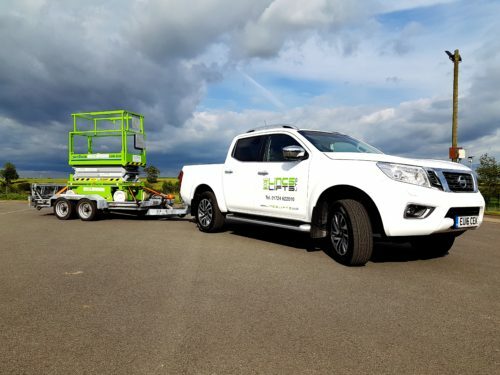 Fully proportional hydraulic outriggers make setting up and levelling theNifty 170 trailer mount quick and easy even on gradients. 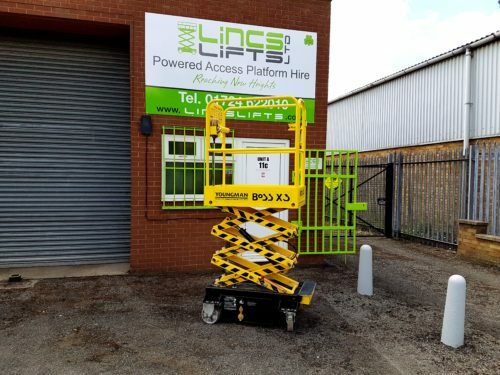 Lincs Lifts Invests In Twelve Skyjack Scissor Lifts! 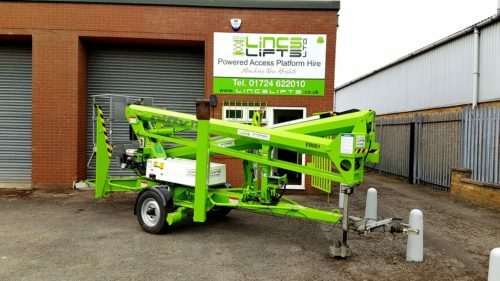 Lincs Lifts Ltd has just taken delivery of twelve Skyjack scissor lifts ranging from 8.0 meters to 12.0 meters working height. 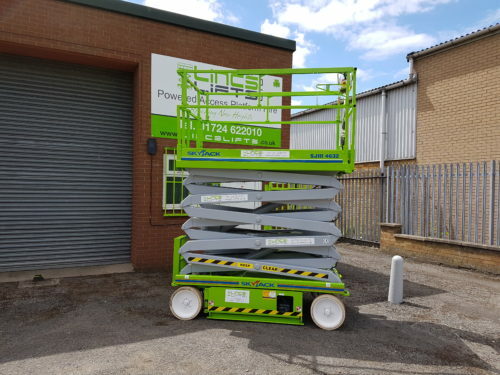 The scissor lifts are available for short or long term hire across Scunthorpe, Doncaster, Grimsby, Hull and Immingham. 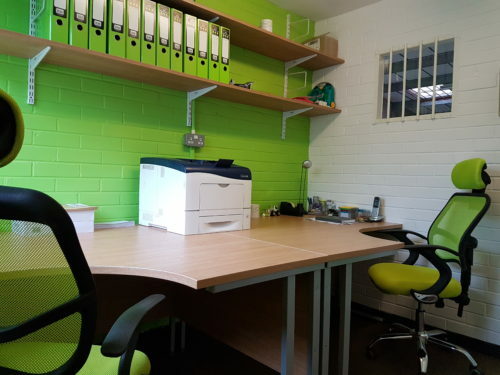 Please contact a member of staff for more details. 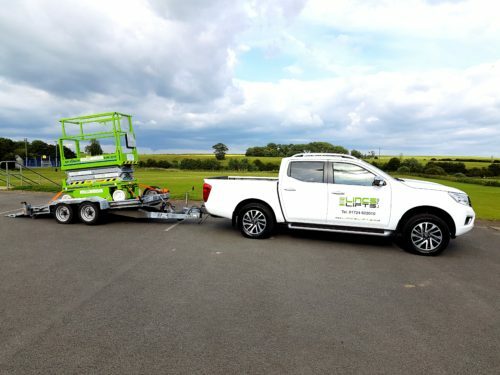 New Nissan Nivara And Brian James Tilt Bed Plant Trailer Arrives! 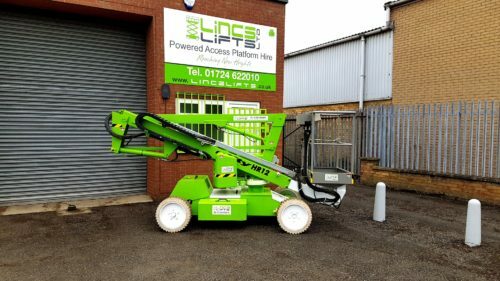 Lincs Lifts has just taken delivery of a new Nissan Nivara and a Brian James tilt bed plant trailer. 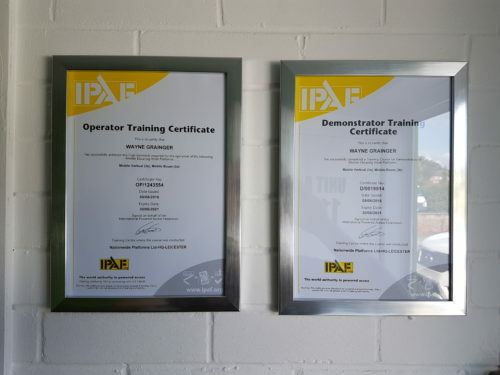 The new addition will help get more delivery’s out to our growing customer base. 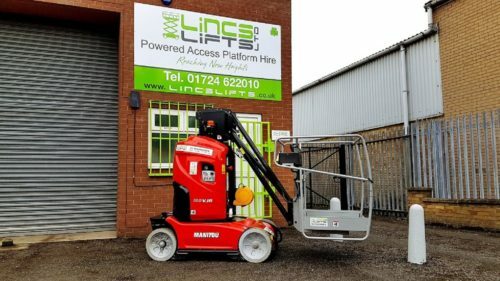 Lincs Lifts New Premises All Ready And Set To Go! 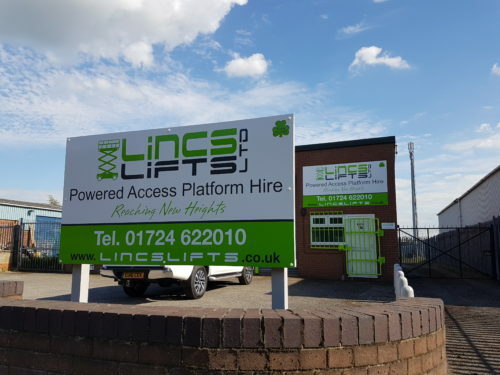 Lincs Lifts Ltd has just moved in to it’s new premises on South Park Road, South Park Industrial Estate, Scunthorpe, DN17 2BY. 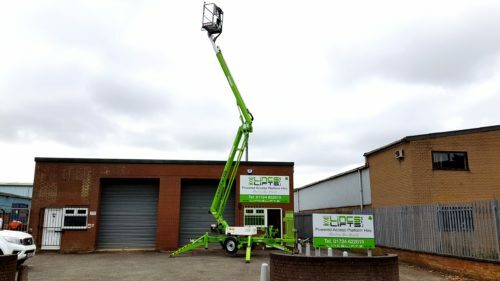 We are conveniently situated off Scotter Road South with good access from the M181/A18 and making it easy to deliver to Scunthorpe, Doncaster, Grimsby, Hull and Immingham. We would like to thank everyone involved for making this happen and your continued support.